As Clark Capital’s Chief Investment Officer, Sean oversees all of the Firm’s investment activities and heads the firm’s portfolio team. 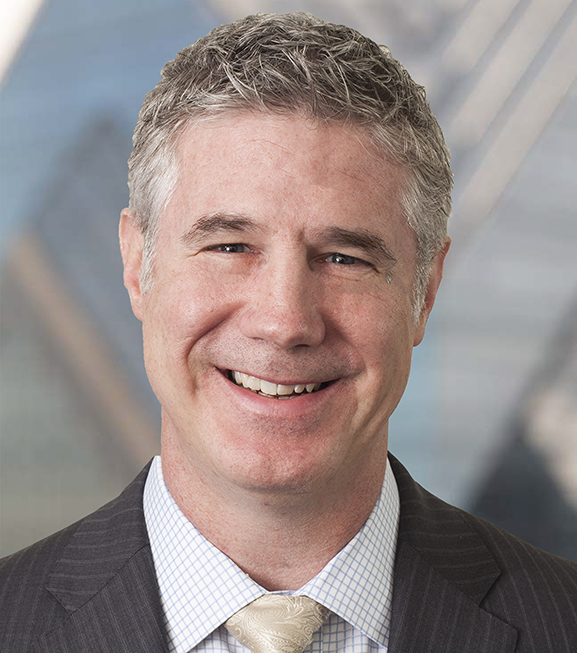 Sean joined the firm in 1993 and is responsible for asset allocation and investment selection for Navigator Investment Solutions as well as directing ongoing market research and contributing to the development of proprietary products. Sean is a member of the Clark Capital Investment Team and the Executive Team. He graduated from the University of Delaware, earning a B.S. and an M.A. in Economics. Sean holds the Chartered Financial Analyst® designation and is a member of the CFA Institute (formerly AIMR) and the Financial Analysts of Philadelphia, Inc. Sean is considered an industry expert and is often asked to appear on CNBC and Bloomberg television to share his views on the market. In addition, Sean has been featured in a number of articles in nationally distributed business journals and newspapers.